The destination Costa del Sol and tourism segments such as conferences, golf and culture have marked on their roadmap moving towards the conquest of emerging countries and the Asian market. 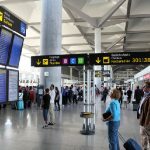 Among the alternative destinations for these new connections is Malaga airport next to Valencia and Bilbao, in order to break the concentration of long-haul routes to Madrid Barajas Terminal. Regarding the tourism sector, the Costa del Sol currently counts on an excellent infrastructure of which can be largely taken advantage. The new airport terminal and the second runway to be opened early next year or the high-speed railway line play a key role in strengthening the proposals to companies in the Asian markets. 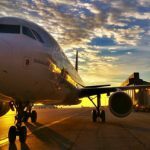 Brazil, with Argentina, is in the spotlight of Malaga airport, which is the third Spanish airport with highest volume of direct flights, a total of 121. 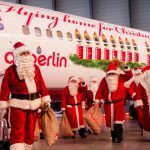 However, except for a dozen destinations that are national, the other routes are concentrated in Europe. 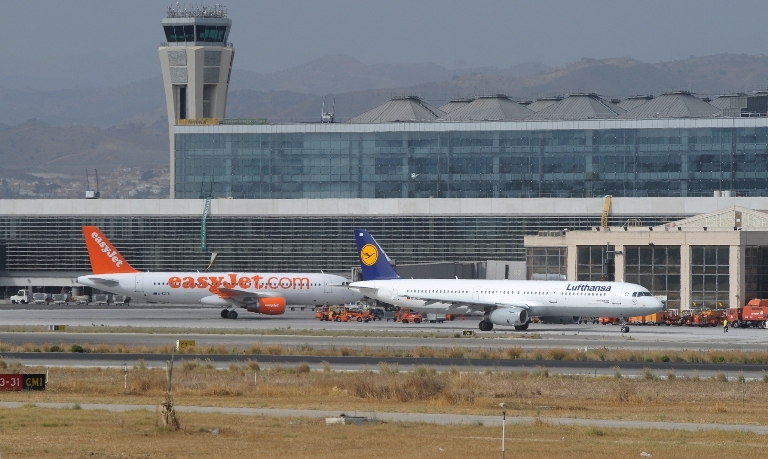 Only the connection of Turkish Airlines to Istanbul, where the airline has a hub with prominent connections with Asia, opens to Malaga the gateway to this continent. 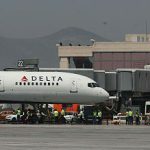 In the case of America, the Costa del Sol is without direct air connections in low season, due to the decision to limit the Delta Airlines flights to New York to summer. The president of the Tourist Board has already indicated the recovery of connections with the United States and Canada in winter is one of his objectives. Still, bringing Spanish destinations closer to Asian countries is a long road. 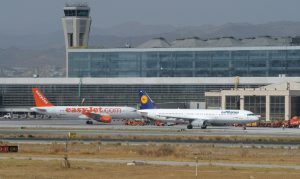 While Germany, Britain and France have an average of 50 weekly frequencies to China, Spain has only five and all in Madrid.